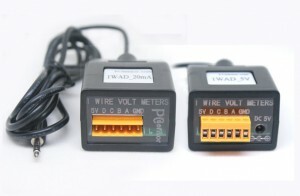 1 WAD_5V and 1 WAD_20mA are our new item. They are both 1 wire Quad A/D converter. 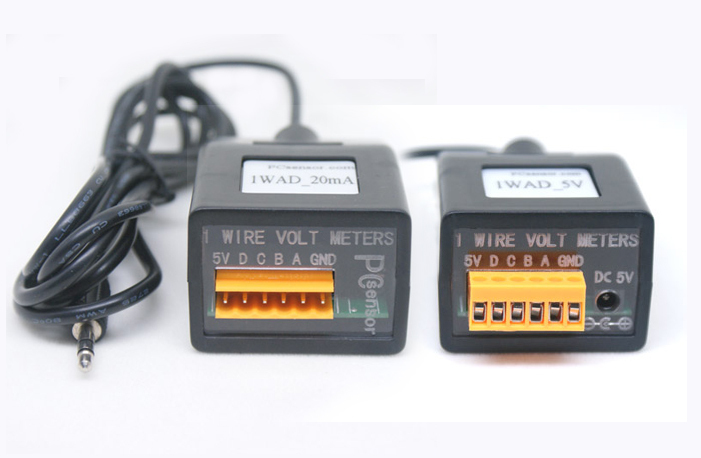 1W20mA is a 20mA current sense converter,itsinternal is 250Ω resistors with 1% precision, it can change current 0-20mA into 0-5V voltage. (12) 8-bit family code specifies device communication requirements to bus master. (13) Operating temperature range from -40°C to +85°C. This entry was posted in you will interested in it!. Bookmark the permalink. Xbox 360 Wireless Adapter on Do You Ready for Internet of Things? 12 pack abs on Do You Ready for Internet of Things? weber gas grills on New Product Release !